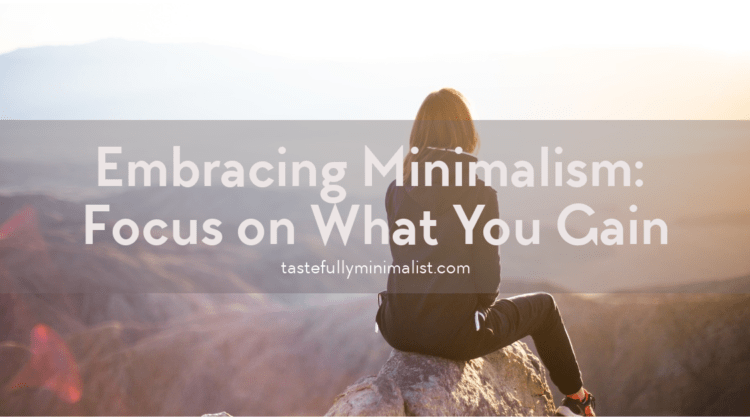 When embracing a simpler, more mindful way of living the biggest thing you'll find you have to give up is letting 'autopilot' run the show. You will have to consciously take more control of your actions and their results. I tend to forget how far we've come, and how exactly we got to where we are today. 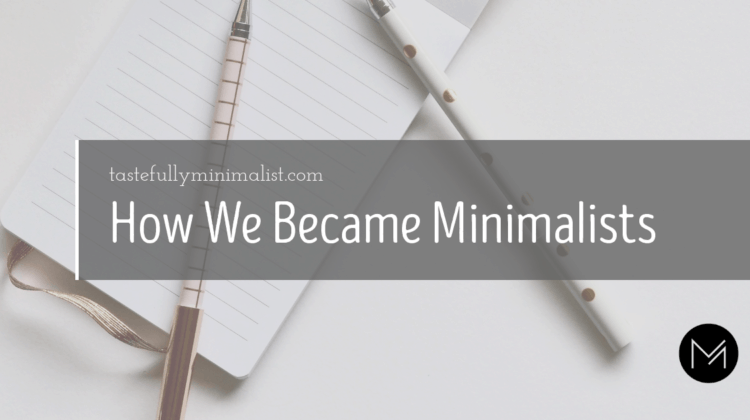 It wasn't until we sat down to write this post that I took a step back and saw how everything worked out with our minimalist journey. 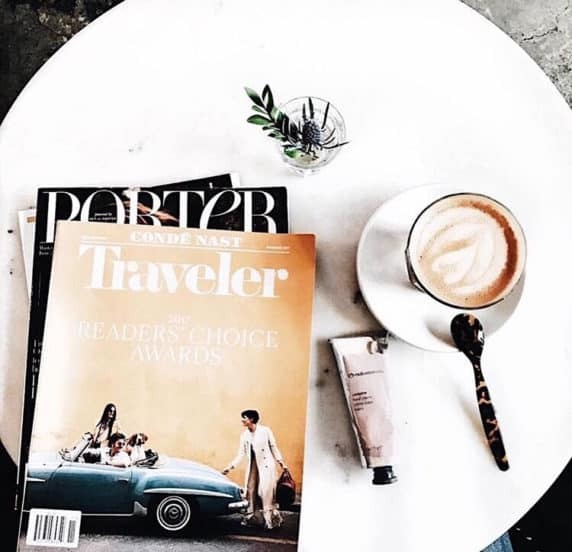 There are a few things we tend to notice when we walk into a room; whether we like the colors, the decor, the layout, and how it makes us "feel". 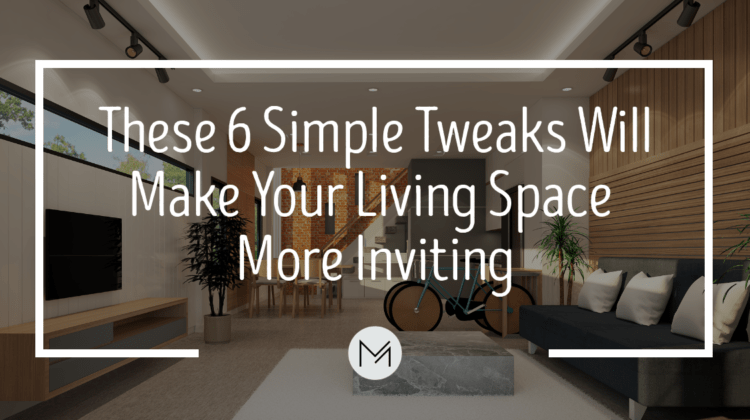 Here are 6 little tweaks/tricks we use to boost the "ambiance" of a home.